When it comes to creating the perfect outfit, creativity and personality are absolutely essential. It gives you an opportunity to stand out from the crowd, be individual as well as catering to your personal tastes and preferences. 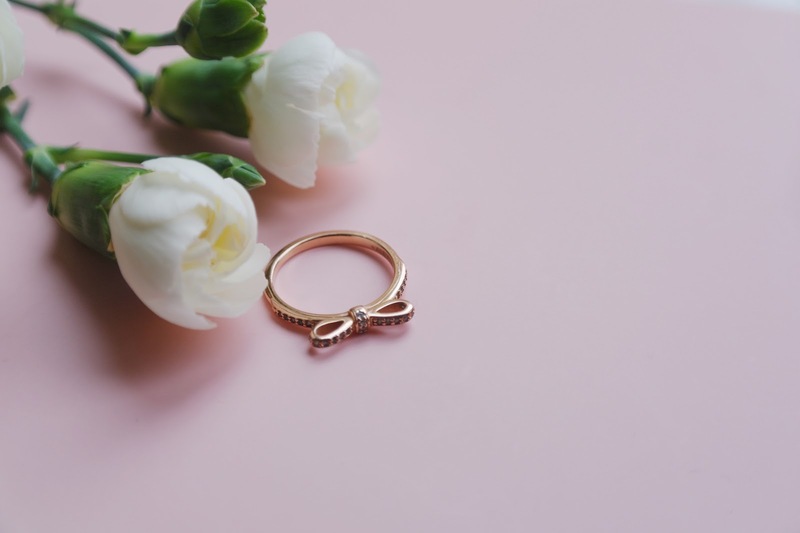 Of course there are so many factors that we have to think about when creating those perfect outfits, but remember that jewellery are just as important and these can pretty much make or break your outfit. Jewellery was something that I would also have the time to coordinate with an outfit, but since being a mother to my little girl this has changed a little bit. Lovely clothes? Forget it! There really was no point in buying or wearing any blouses with all those beautiful embellishments, you know the ones you have to dry clean! Little ones like to investigate, teeth, dribble or pull at them. If it dangles, sparkles or can be taken off...forget it...it can be snapped, broken, or stolen in seconds. However, as my little girl is three years old I can be a little more adventurous when it comes to jewellery. These are the finishing touches that I will probably wear until they have become a signature, for me it's all about the delicate and sophisticated accessories. Quite recently, I have developed quite the taste, and love for jewellery again. However being completely obsessed with copper hues and warmer tones when it comes to my jewellery I am keen on starting a rose gold collection. We all know that rose gold is well and truly still in the moment and so many people are starting to add more and more rose gold pieces to their personal collections, and I plan on doing the same. When it comes to knowing my style, I wouldn't say that it's very adventurous I prefer wearing cute rings, delicate chains, but I do like a couple of statement pieces when it comes to my earring though – so today I thought that I would share a few pieces that I am loving at the moment! The minimalist look is an undeniable classic. Regardless of your personal fashion preferences, there are always going to be situations in life where a more subtle and understated look is required. For that reason, it is good practice to make sure that you are prepared by keeping a selection of toned down accessories to hand for when these situations crop up. From the office to business meetings and conferences to formal situations outside of the workplace, life is full of times when a strict dress code is expected. OD Designer Clothing has some of the most beautiful ranges on their website stocking a variety of clothing, shoes accessories, for women, men and children. To add the ultimate finishing touches to those outfit, browse their extensive collection of designer jewellery and watches it will be certain that you'll find something that will suit your tastes and style. You will find Olivia Burton, Vivienne Westwood, Hugo Boss, Michael Kors, Ted Baker and so much more. As I have said I am super obsessed rings, and chains but I also like watches and they have to be super pretty, pink or floral but most definitely have a feminine look about them. 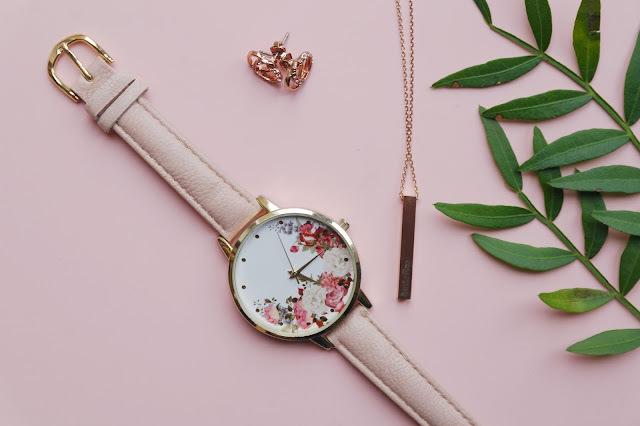 Olivia Burton has some of the most beautiful watches available at the moment and pretty much everyone seems to rocking one of their wrist. 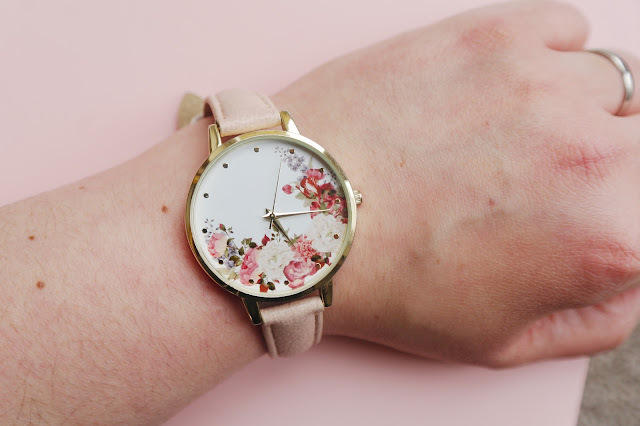 This Olivia Burton watch is simply gorgeous, don't you think? I know that this personalised necklace is going to become one of my favourites and the fact that it's personalised with my daughter's name, makes it even more special This gorgeous Lisa Angel necklace features a bar hanging vertically from a chain; it's a simple but striking design, suitable for everyday wear. This pendant is available in a range of colours, to suit everyone; you can choose from Silver, Gold and Rose Gold. However if you can't decide you could choose a two-tone dipped look which is available in Silver dipped in Gold, Silver dipped in Rose Gold, Black dipped in Gold or Black dipped in Rose Gold. 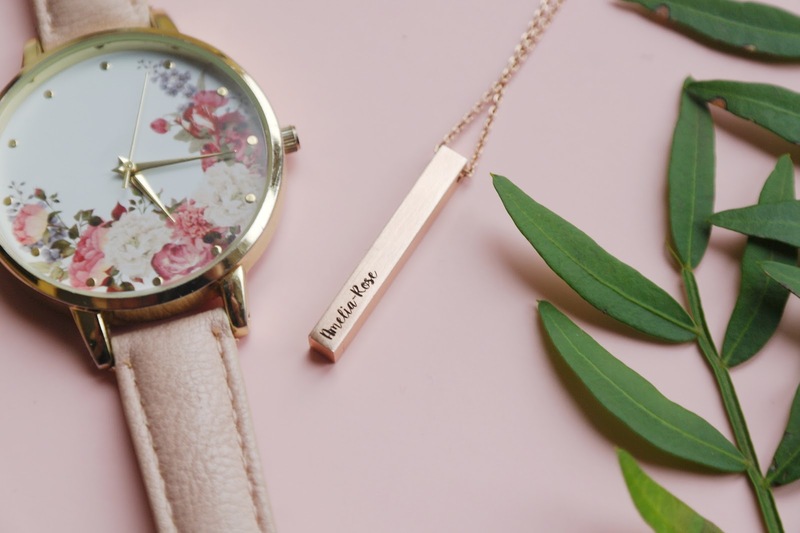 What makes this even better is that it can be personalised, you add a message of you choosing to the bar and on as many of the side sides of the pendant, you have twenty-two characters to play with and available in the choice of two fonts. You can't deny that a cute ring or two added to the rose collection will go a miss, I am completely in love with this one. Delicate and soft in appearance, it lends a fashionable and romantic touch to this beautiful ring. A bow tied around a finger is a classic remembrance technique, and this sparkling bow will remind her of you at every glance. Bows are fashion staples and this chic sparkling bow ring in feminine pink is a born classic. I haven't go too many pieces for my collection yet, slowly but surely I will add to my rose gold collection. I’m eager to buy more additions for my collection, so I would love to know any great places where I pick up some delicate pieces with copper hues. 15 comments on "Starting A Rose Gold Jewellery Collection"
Your items are beyond beautiful! Rose gold is defo a trend that I thought would have died by now but it’s going from strength to strength! 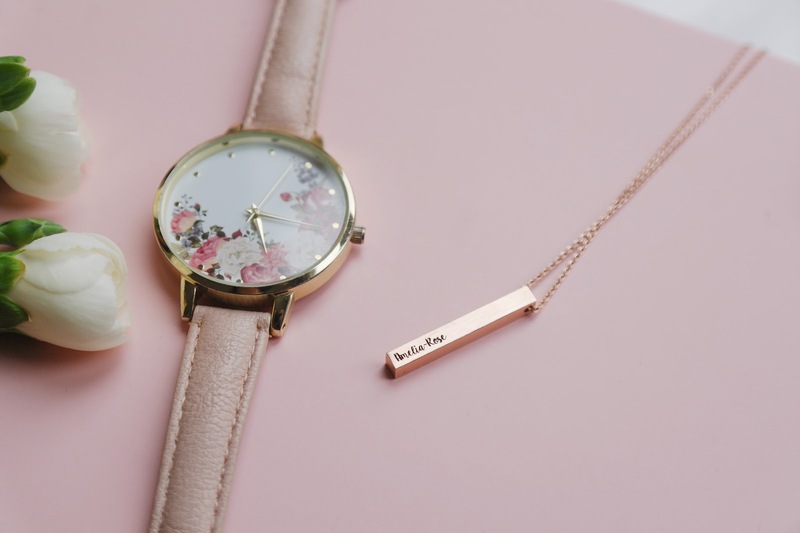 What gorgeous pieces to define your style, and I absolutely adore the personalised necklace. Thank you so much for linking up with us at #FabFridayPost too. That watch is the prettiest thing I have seen! This collection is so beautiful. I've never thought of starting my own jewellery collection. I was never great with jewellery. I also brake it or loose it. It is just not worth the hassle. You have definitely inspired me to start one now.